Available through Amazon.com in paperback or Kindle. 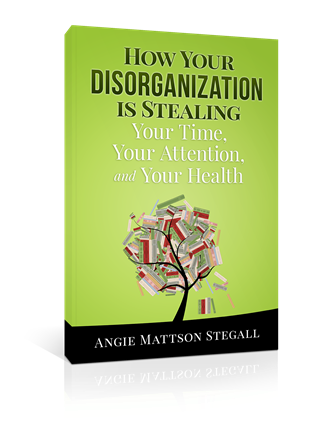 It’s time to stop allowing your disorganization to steal your time, your attention, and your health. Instead, imagine being able to get things done efficiently, calmly, and with ease! This book is for you if you work from home, manage a household, are a working professional, or run a small business. 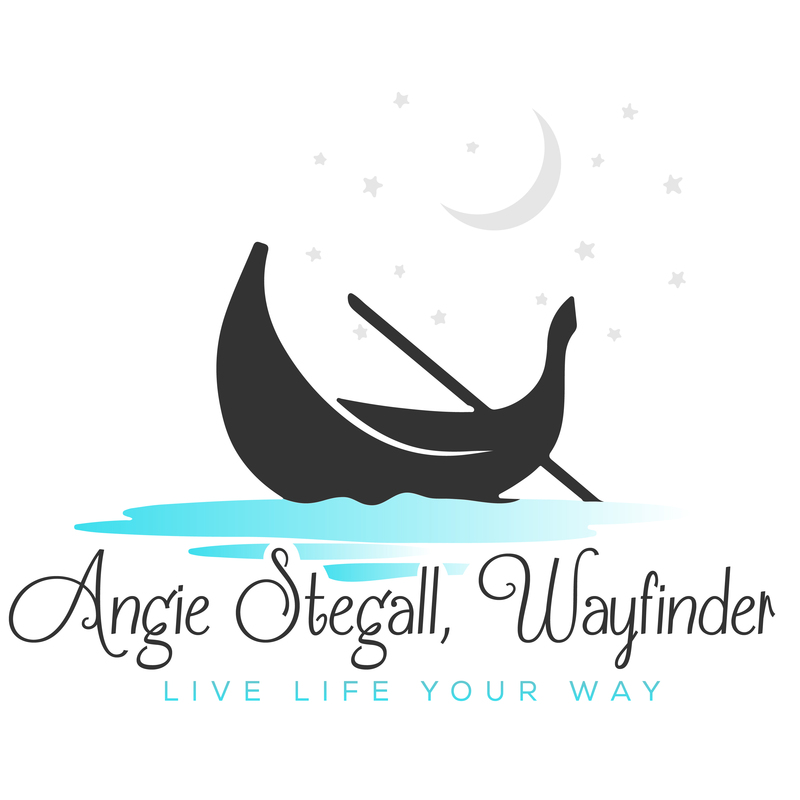 Packed with tips, ideas, and How to’s to help you focus on getting organized, getting things done, and bringing sanity back into your life.